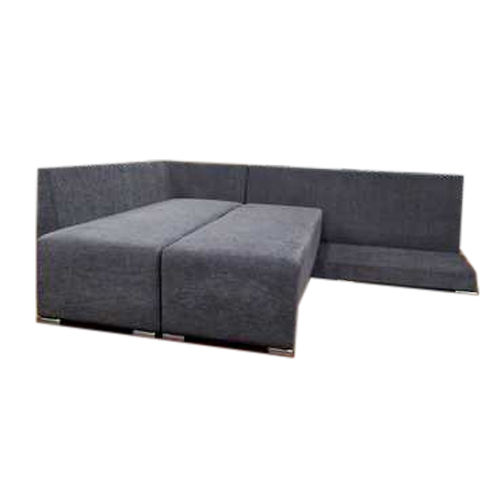 Our company has set benchmark in offering Residential Designer Sofa. Price Range: Rs. 12000 - 16000 Per Piece.